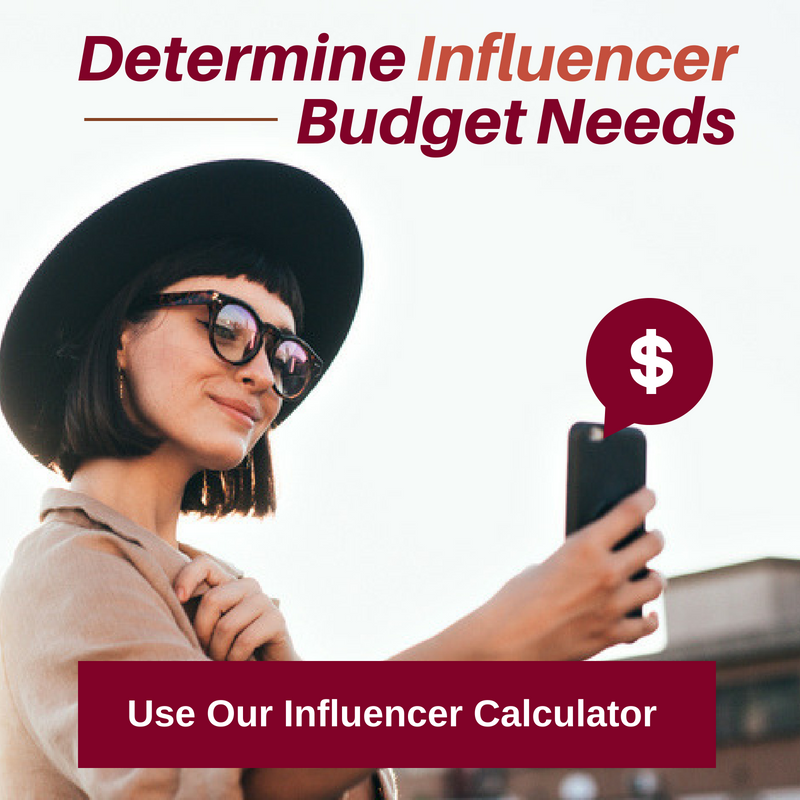 As lifestyle influencers become a bigger piece to the puzzle of advertising in the interior design and home decor industry, we are seeing an increasing number of celebrities honing in on the social media influencer space and even launching their own lines of home decor and furniture. In fact, you'll be surprised to see who else has announced their own line as well! 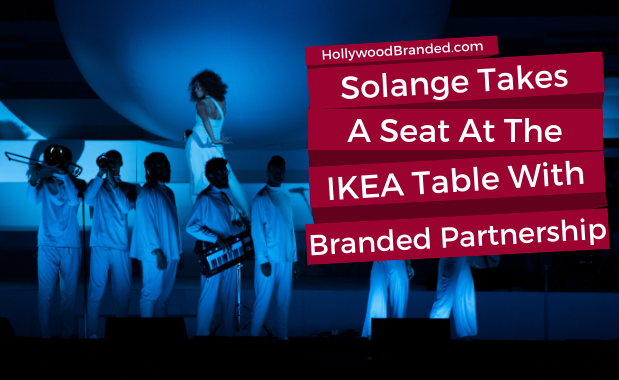 Recently the alternative R&B artist, Solange Knowles (you may know her as Beyonce's sister) announced a brand partnership with the famously affordable home décor brand, IKEA.In this blog post, Hollywood Branded examines the growing trend of celebrity endorsement partnerships in the home decor industry, and shares 9 of the celebrities doing it right now. 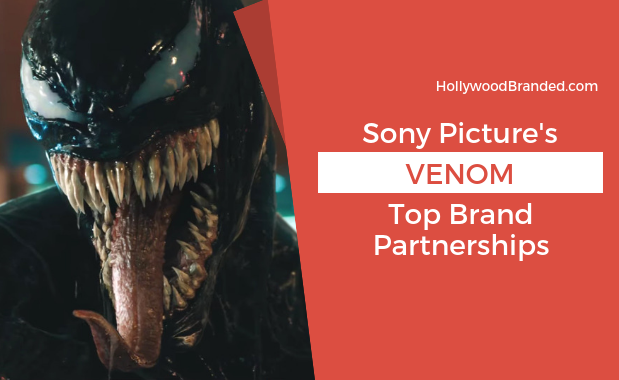 With the age of the anti-hero slowly making a rise, an ambitious journalist, a symbiote, and adventurous brands heed the call to bring some of the best partnerships the super world has ever seen. After tremendous success with previous films such as Suicide Squad, Deadpool, and more recently Deadpool 2 which grossed $734,239,628 at the worldwide box-office, there is a definite market for these less morally righteous characters, and thus, a marketing opportunity that promises creativity and out of the box thinking. In January 2016, Rite Aid installed proximity beacons into each of its stores across the U.S. By the time the installation was complete, all of its (at the time) 4,500 stores had been outfitted with beacons. This move awarded them with the bragging rights of having the largest beacon technology installation push in a retail setting, a crown previously worn by Macy’s in 2014. Fast forward two years, and Rite Aid is back in the limelight with a brand new marketing strategy. Emboldened by “The Great Beacon Migration Of 2016,” the pharmacy corporation feels that now is the best time to open the floodgates of marketing strategy. 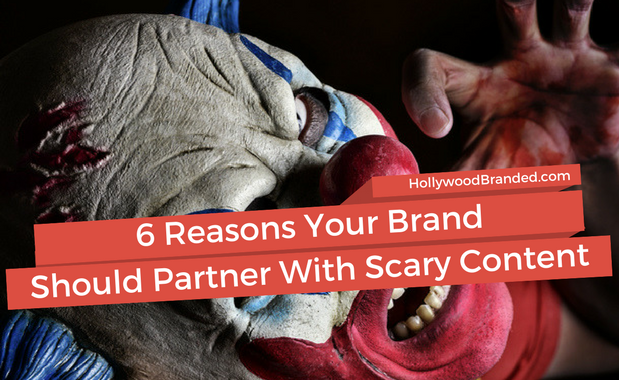 Of course, we'll break down the key methods that Rite Aid used to prepare themselves for their latest advertising adventure. 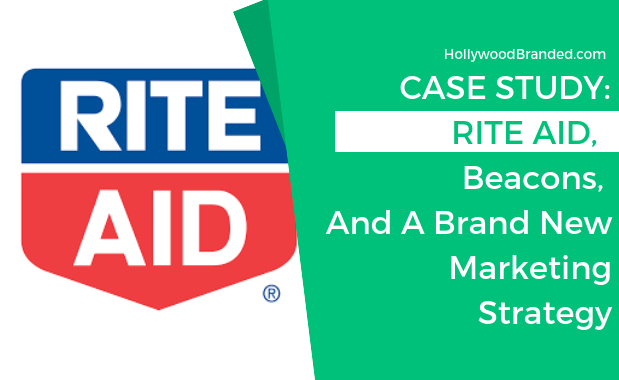 In this blog case study, Hollywood Branded examines and explains how Rite Aid Targets Consumers Using Location Based Marketing. When you think of how celebrities get successful, the first thing that comes to mind is their work in entertainment. Either from their acting, singing, hosting, or anything onscreen, their public face is how they got famous and where we see them most of the time. However, to really make the big bucks, a lot of celebs invest their hard earned dollars in other ventures. From Food to Technology, celebrities have put their name and fortune behind all different kinds of businesses. Some have gone on to massive success, while others have faltered. But one thing is certain- celebs are not just doing business in Hollywood. 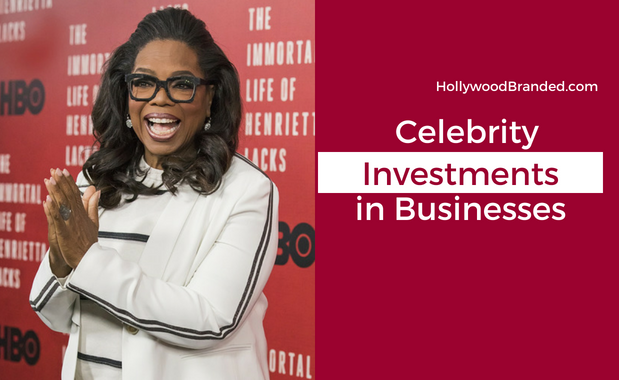 In this blog, Hollywood Branded looks at some of the different successes (and failures) of celebrities investments in businesses, for brands interested in exploring this alternative endorsement option.